St Joseph’s School has been selected for the ‘Community Matters’ scheme at Waitrose, Gerrards Cross for the month of April. It is in need of some tender loving care structurally and many of the flat roofs need to be replaced. 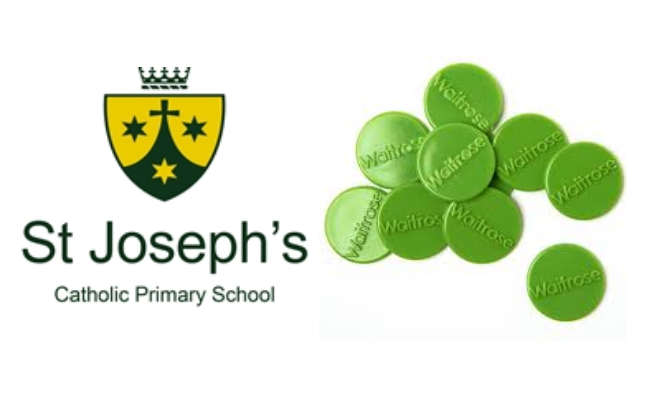 If you are shopping at Waitrose please support our parish school by asking for a green token and voting for St Joseph’ School.